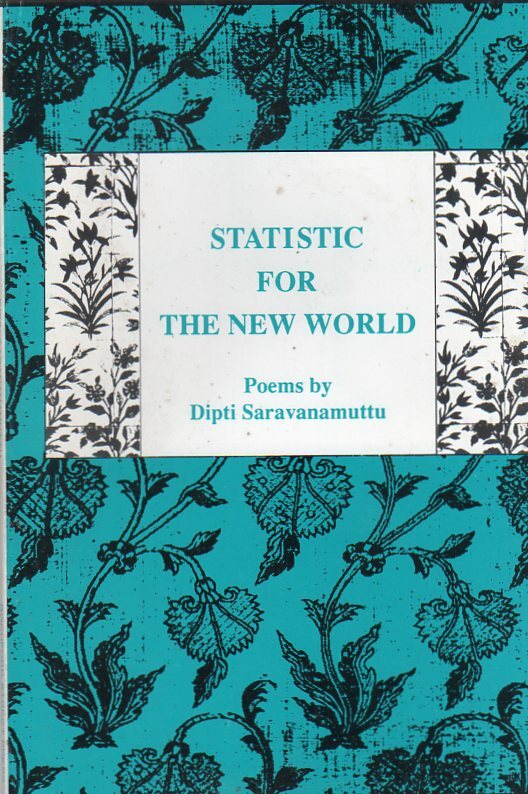 Dipti Saravanamuttu – Statistic for the New World. Very limited stock available of Dipti Saravanamuttu’s first poetry collection published in 1988. This entry was posted in Dipti Saravanamuttu, Statistic for the New World and tagged Australian Poetry, Poetry. Bookmark the permalink.